Everyone wants a clean home, but some tasks are too much for many homeowners. That's where Sears Carpet & Air Duct Cleaning comes in. Offering professional upholstery, tile and grout, air duct, and carpet cleaning, Sears has the equipment and know-how to make your home clean again. 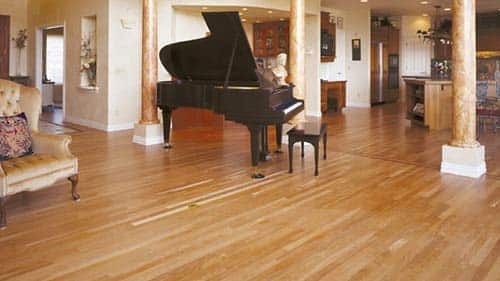 We guarantee your satisfaction with our professional, trained and background checked technicians who use one of the most powerful and effective cleaning systems on the market today. Give us a call for great competitive carpet cleaning prices and other cleaning services at (713) 957-0202. 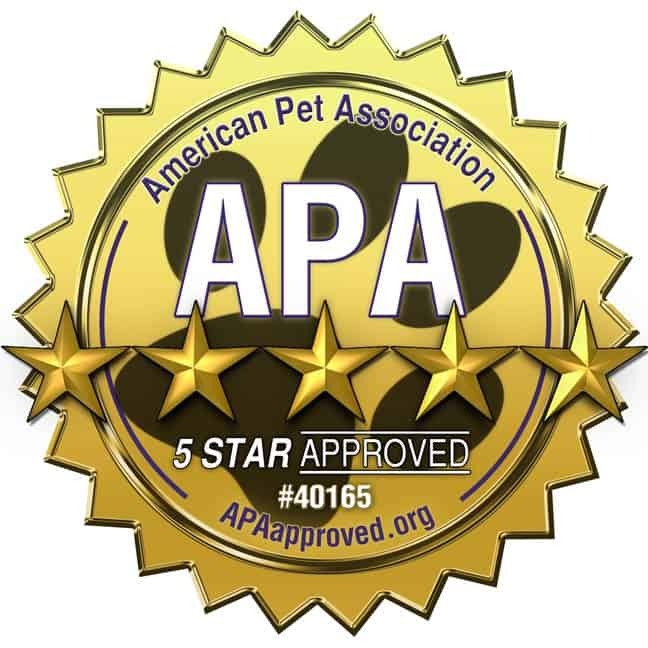 Our 2-step deep cleaning process is recommended by America's largest carpet manufacturer and has been awarded the Carpet & Rug Institute Platinum Seal of Approval for removing the most dirt from carpet. Don't forget to ask about our Deodorizer and Protector products that can be applied after we've cleaned your carpets. They are specially designed to eliminate odors from urine, feces, vomit and sour milk as well as making it easier to care for your carpets. 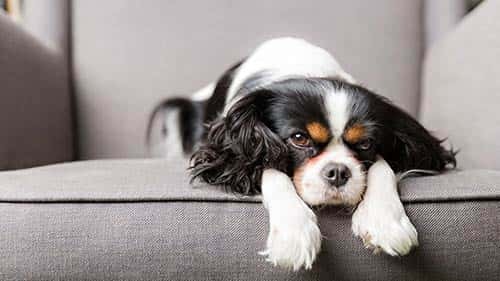 How often should you clean carpets with pets? Learn More. 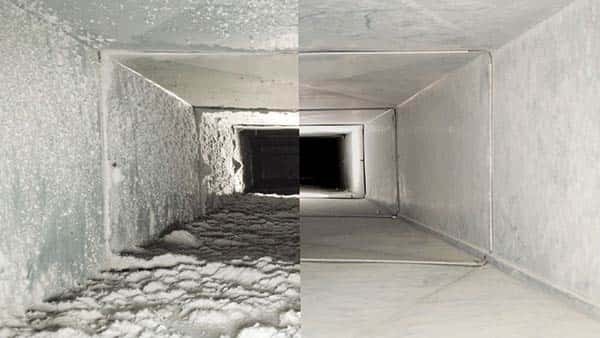 Have you recently moved into your home or have you lived in your home for over 3 years and not had your air ducts cleaned? Over time, air ducts become filled with dust, dirt, dander, debris, and allergens that decrease the quality of air inside your home. 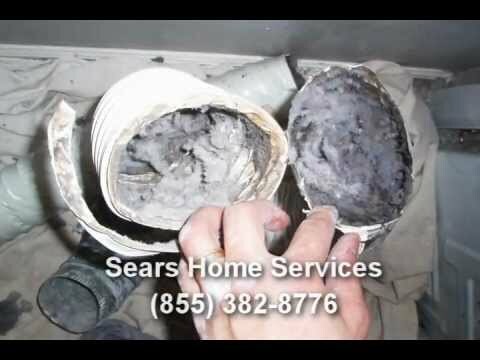 Let Sears clean your air ducts with one of the most powerful truck mounted vacuums on the market today so the air you breathe is as fresh and clean as can be. 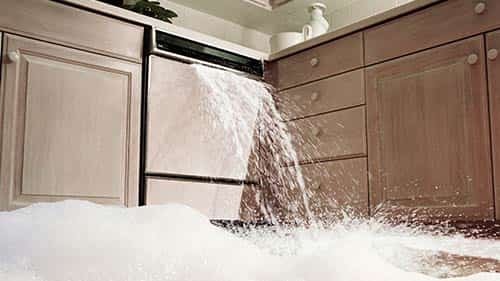 Be sure to talk to your technician about our dryer vent cleaning services, especially if your clothes are hot after the dryer cycle, which is an indicator that the dryer is working extra hard due to the build-up of lint in the vent. 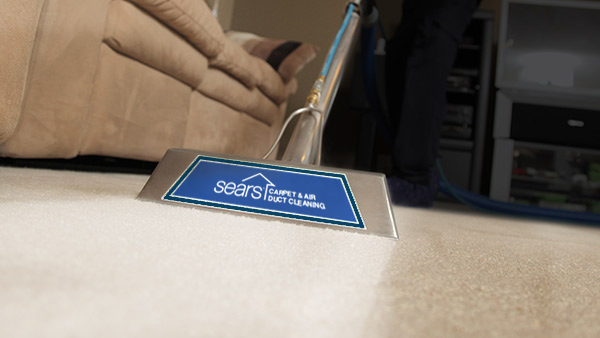 Sears Carpet & Upholstery Cleaning can take care of your carpet cleaning, tile cleaning, hardwood cleaning and upholstery cleaning, but did you know that one of the leading air duct cleaning companies in Houston and America is Sears Air Duct Cleaning? Not only can they clean your air ducts and your dryer vents, but they can also install UV lights and provide custom-made permanent electrostatic air filters, too! 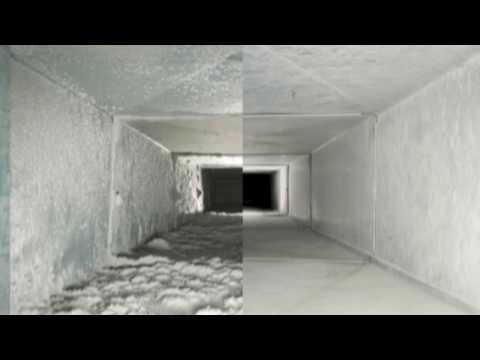 Getting your air ducts cleaned each year is a great way to help control seasonal allergies. Rather than investing in a new couch, let Sears professionally clean your existing one. Our technicians can remove dirt and odors from virtually any type of fabric including microfiber, leather, natural and synthetic. Your upholstery will look and smell like new. Keeping your tile shining brightly is a difficult task. 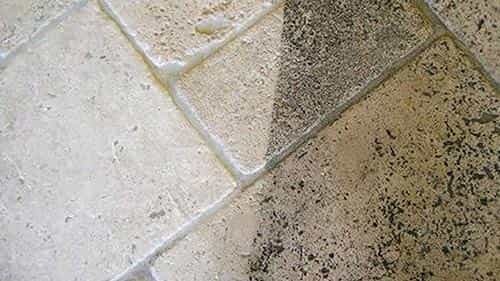 Despite frequently mopping and diligent cleaning, grout lines can become dark, dingy and unpleasant to look at. Let us help you give your tile the luster you crave. Cleaning Houston's homes one satisfied customer at a time.